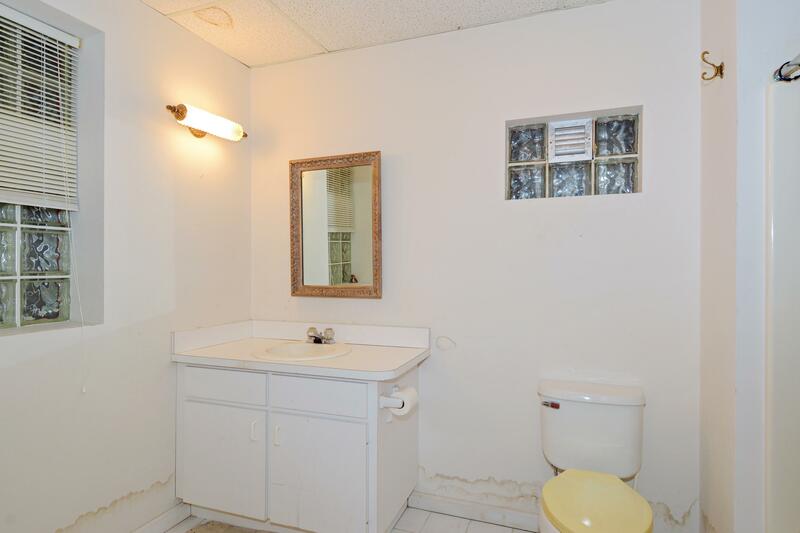 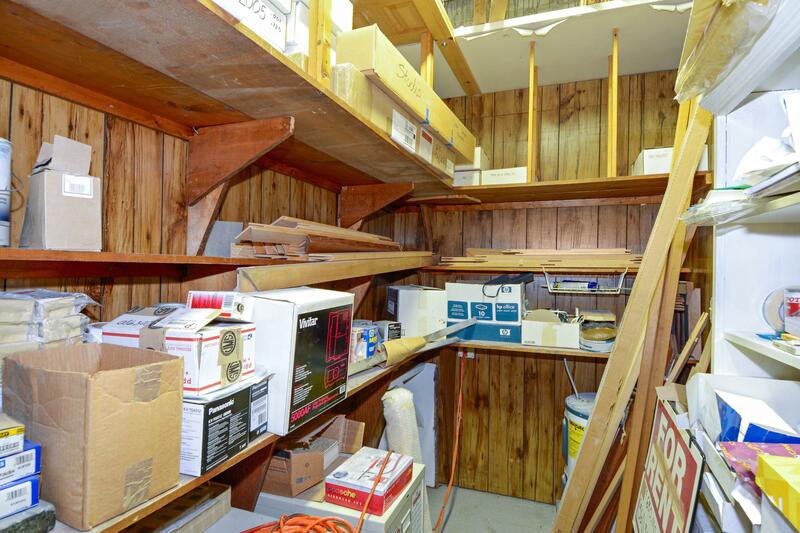 Great space for private storage or office or both! 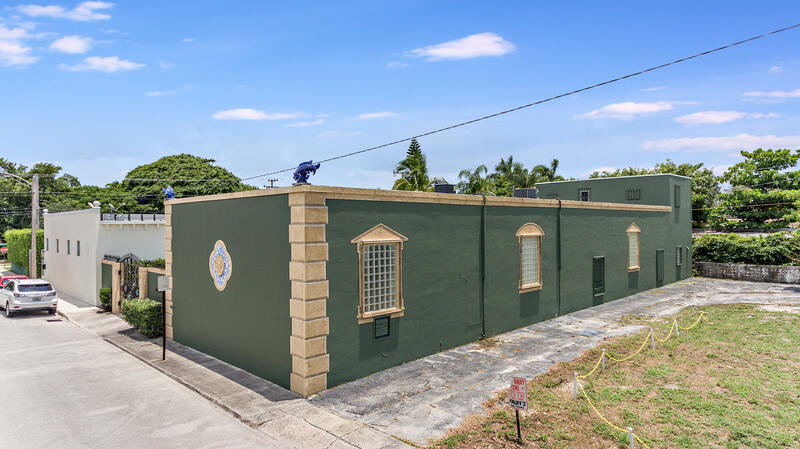 This is a 3,600 SF bunker with concrete roof and electric shutters to close up every night and in a hurricane. 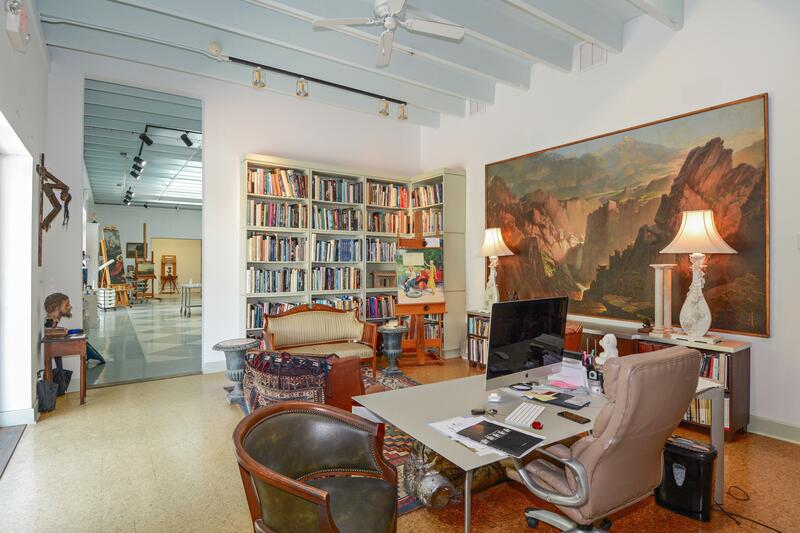 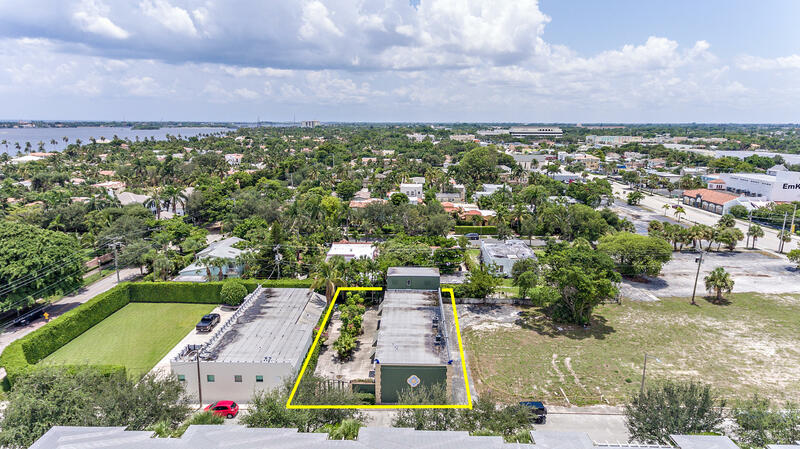 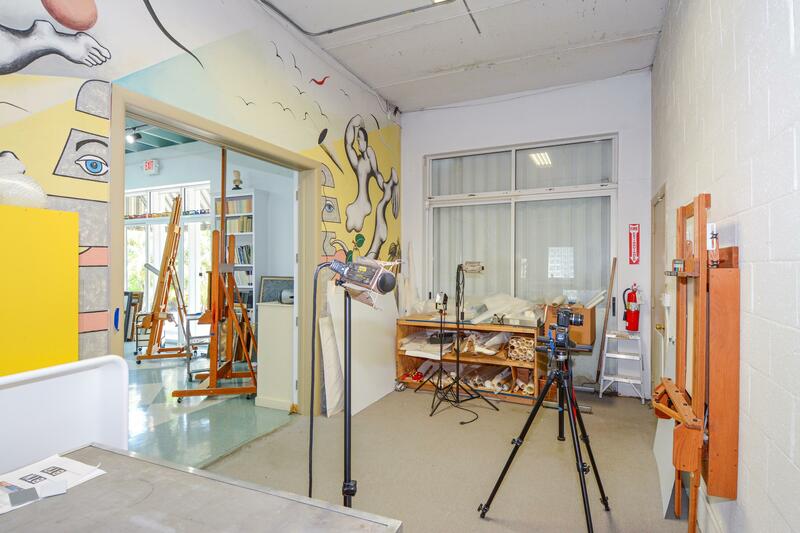 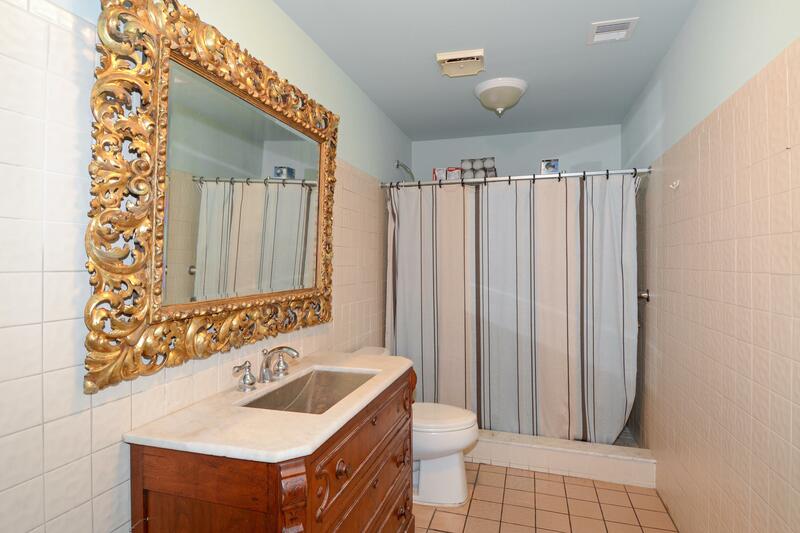 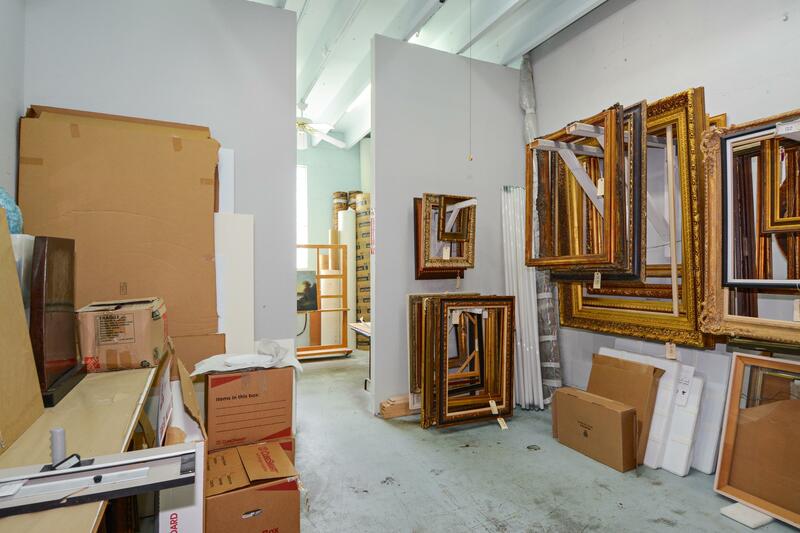 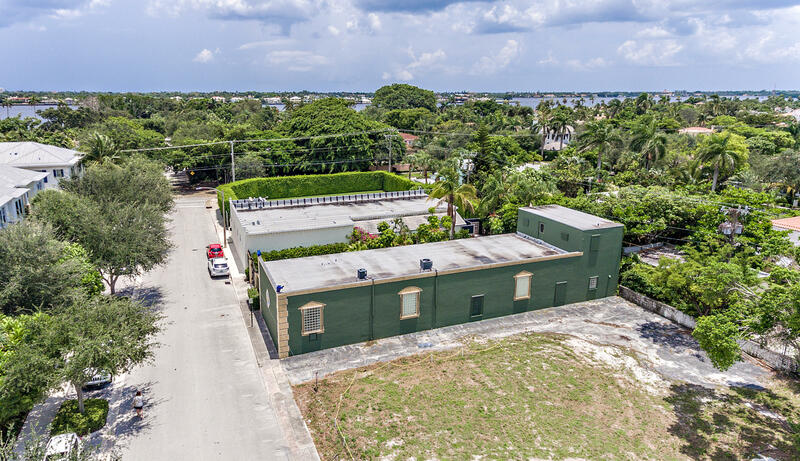 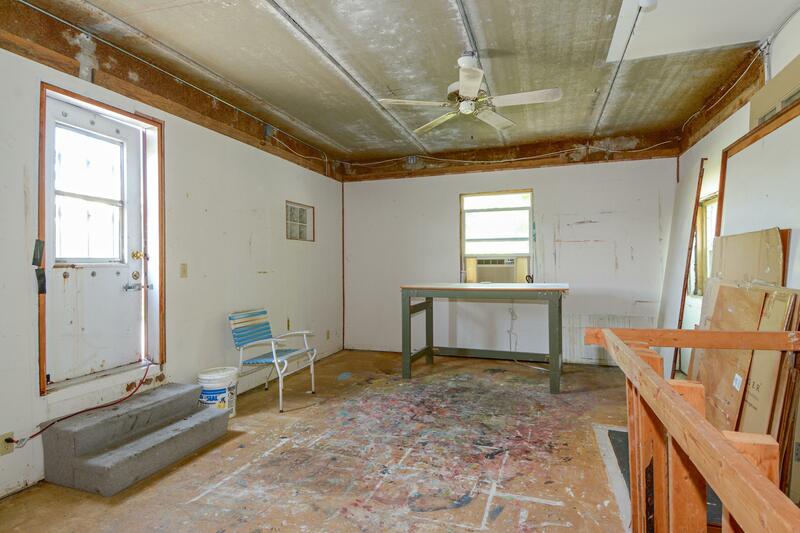 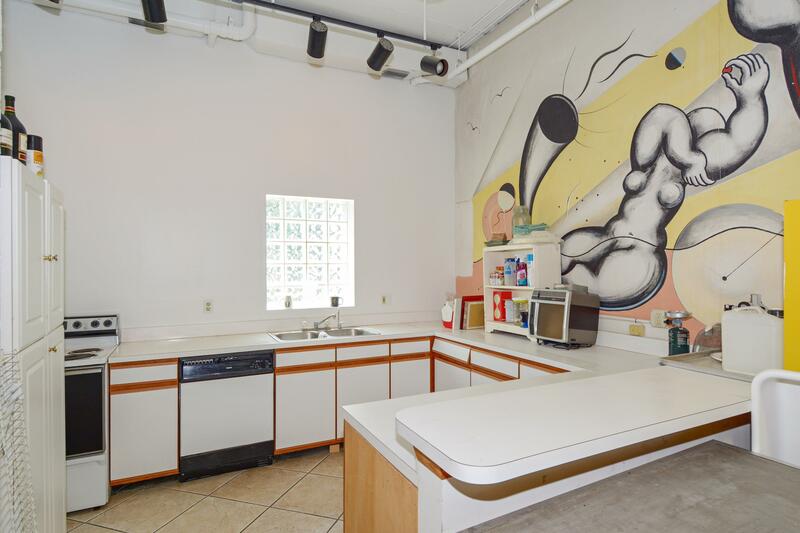 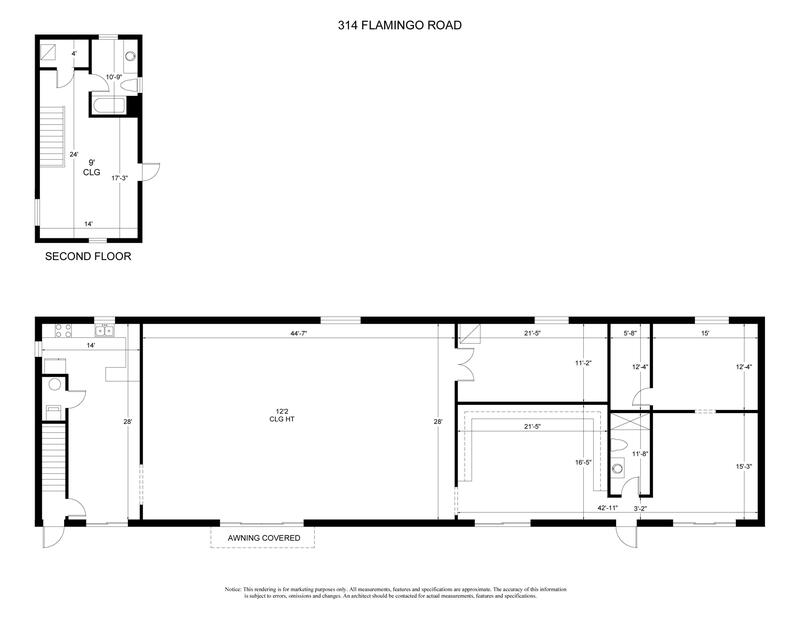 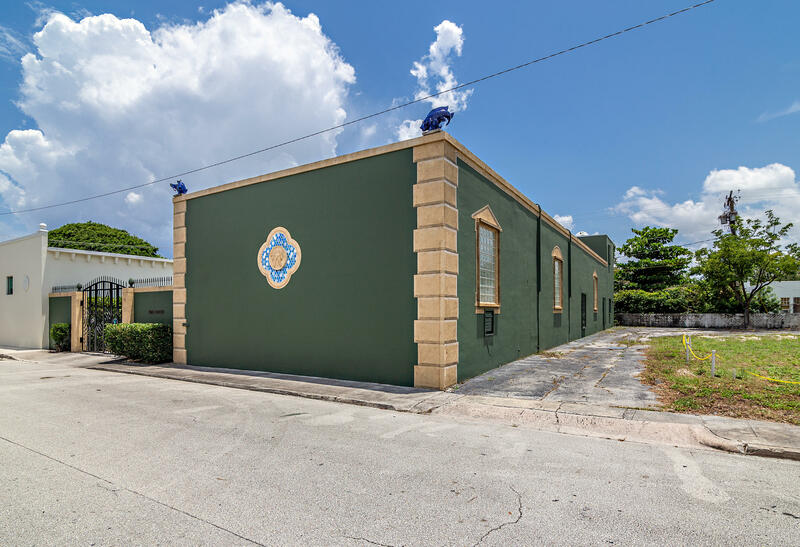 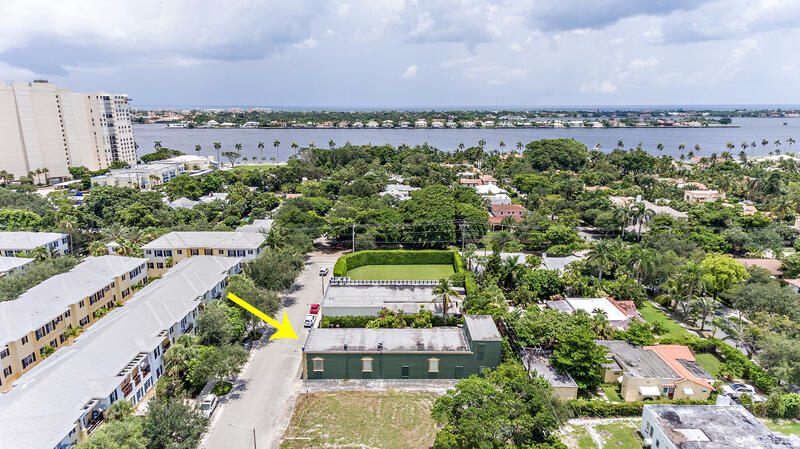 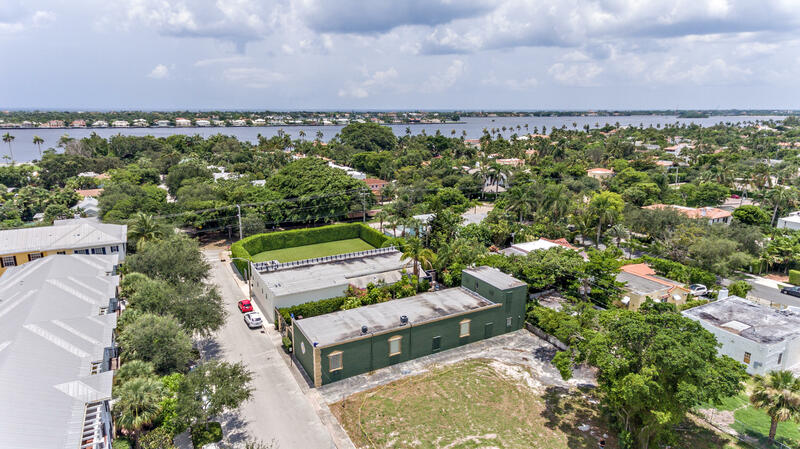 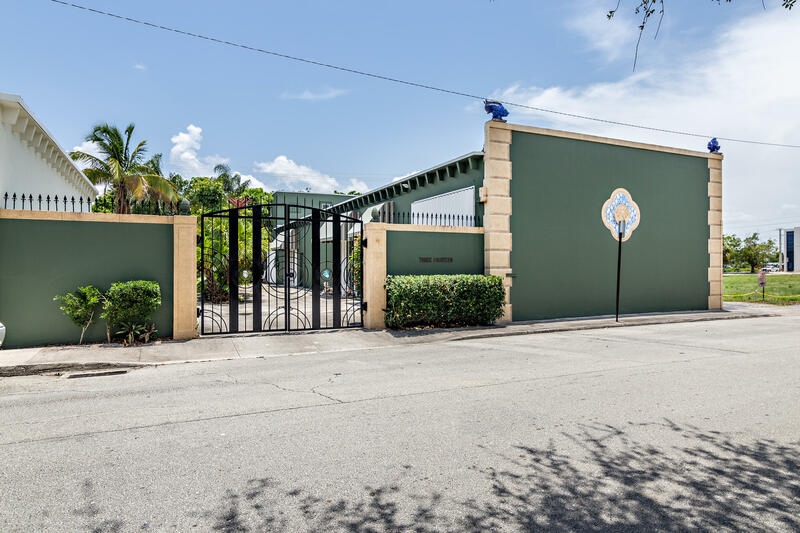 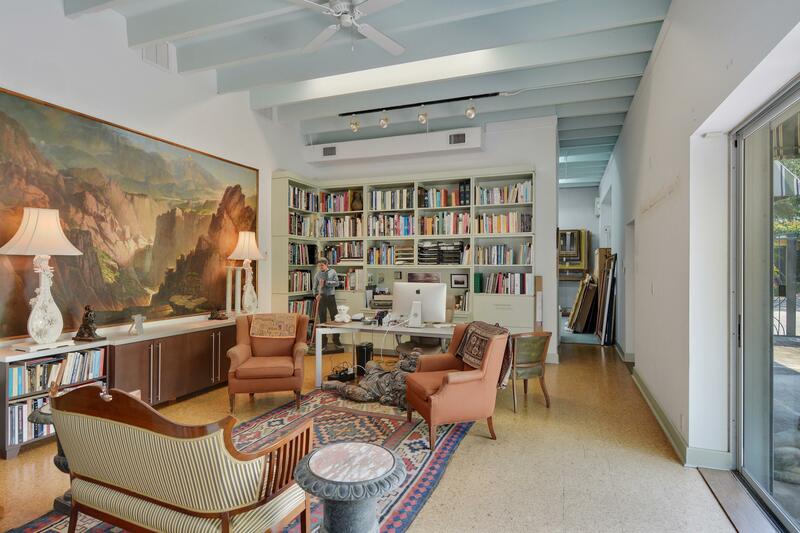 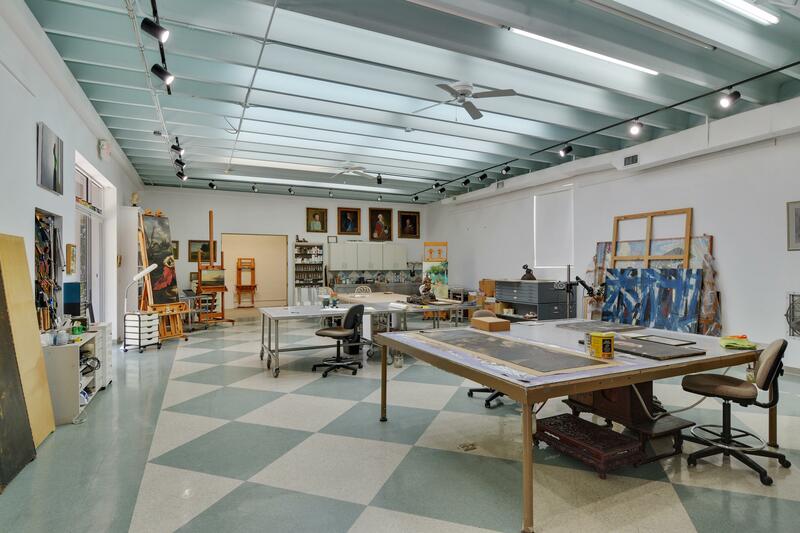 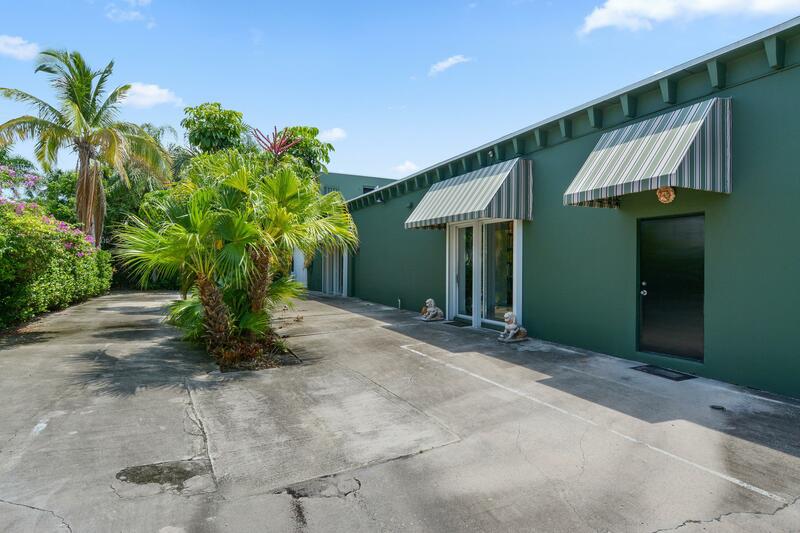 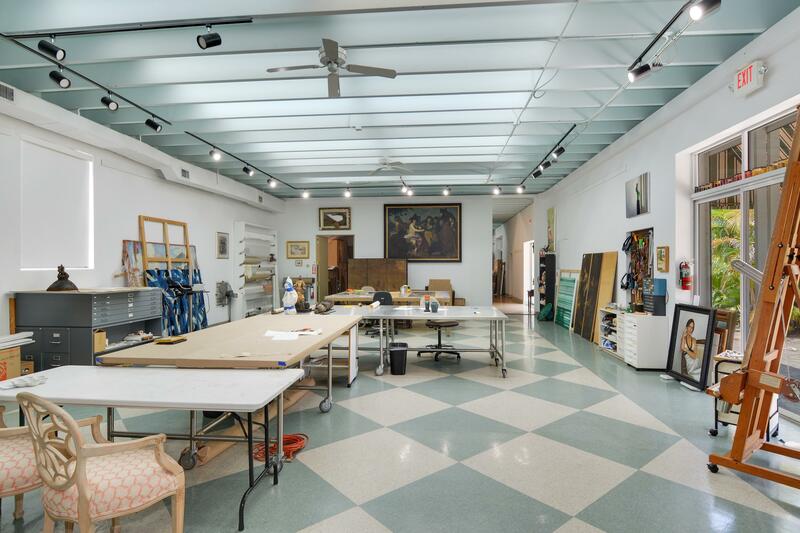 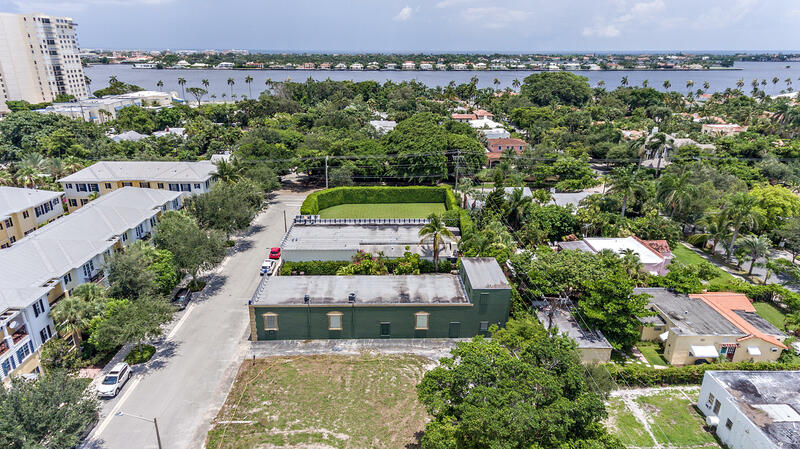 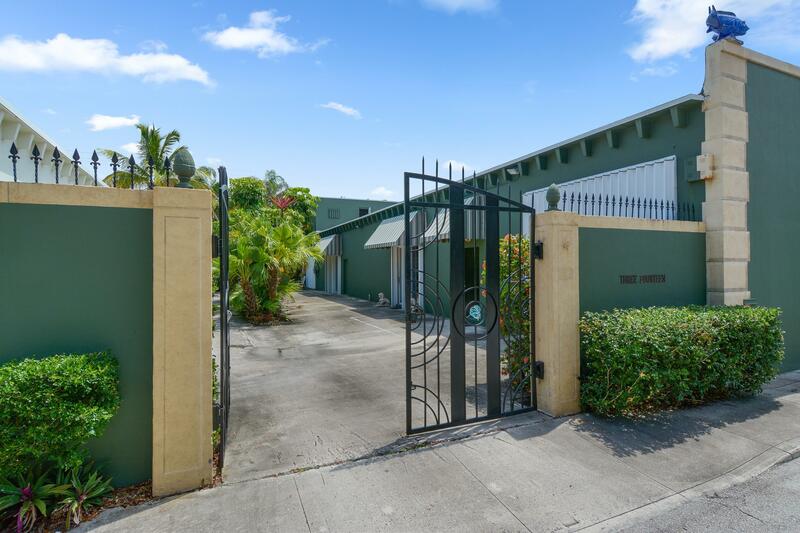 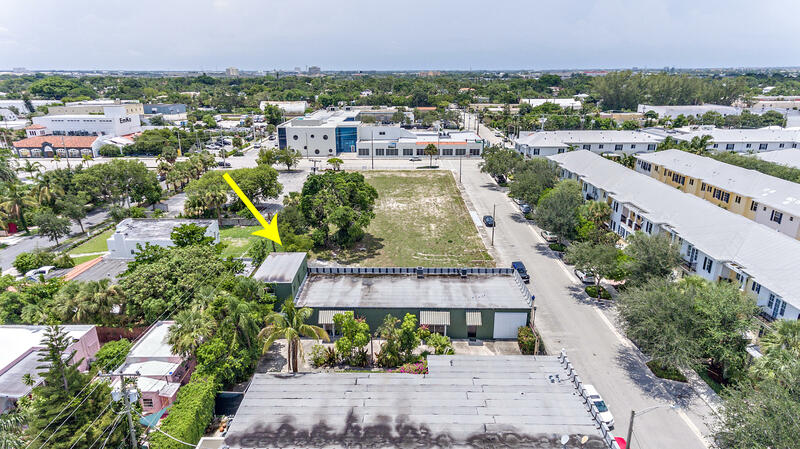 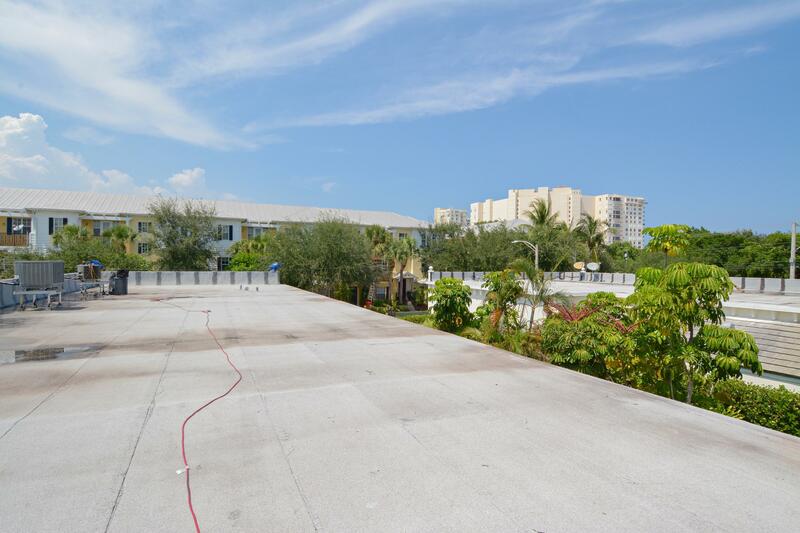 Currently used as an art conservation studio/business, the property is zoned POR and is located in EL Cid next a few blocks from the Norton Museum of Art. 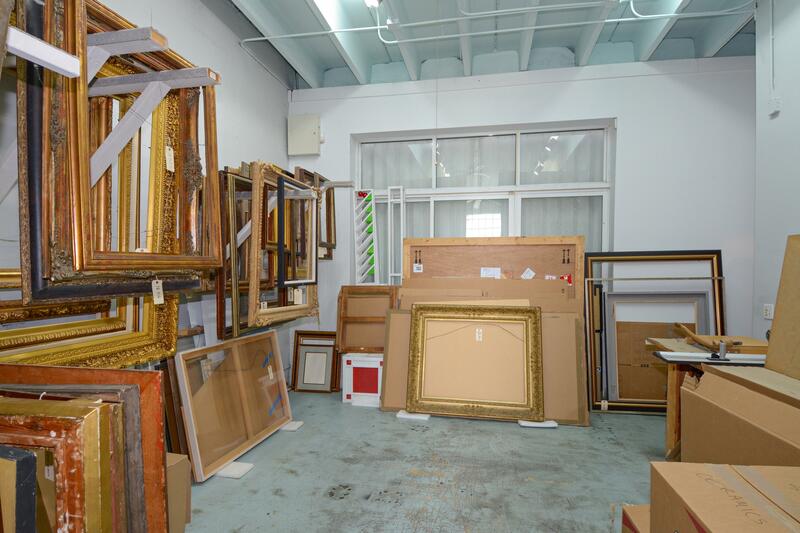 Great opportunity for art collectors, car collectors, art foundation.